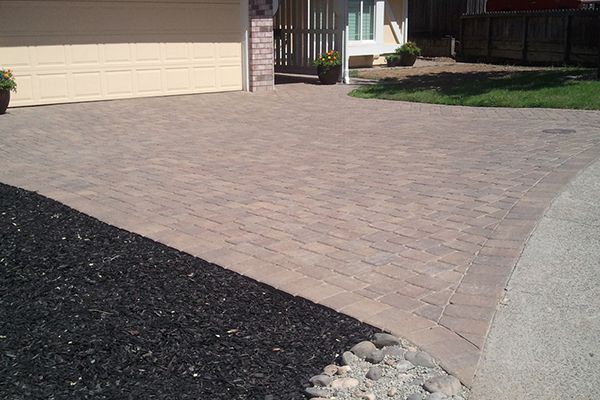 An outdoor barbeque is a great place to hang out and relax in your Sacramento home with friends and family. 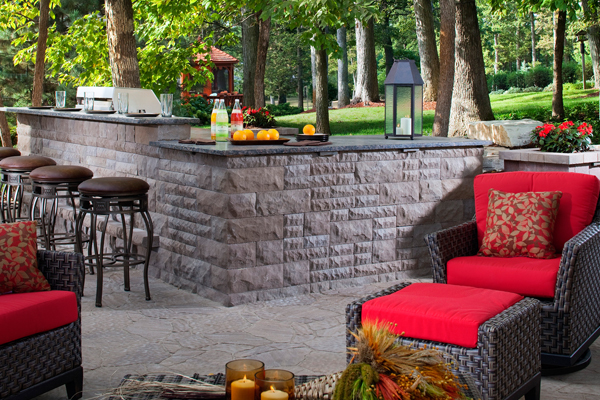 Whether you are by yourself on a quiet evening, or with that special person in your life, there is nothing like an outdoor kitchen. 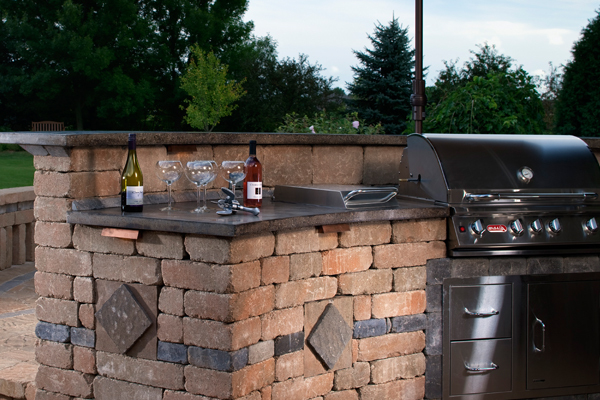 You can trust in our years of experience in installing outdoor kitchens with Concrete Block. 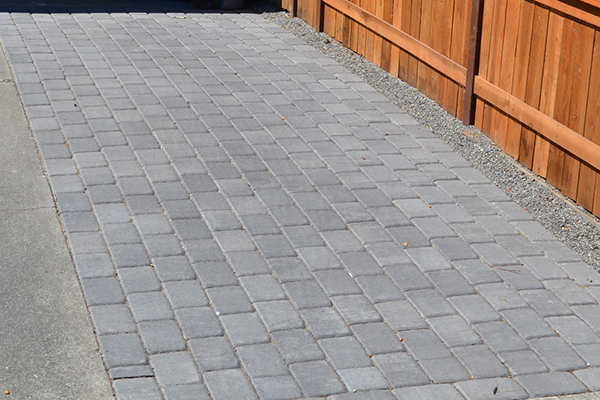 One of the most important things about an outdoor barbeque is fire safety, and concrete block/ barbeque paver stones, your yard will be much safer. 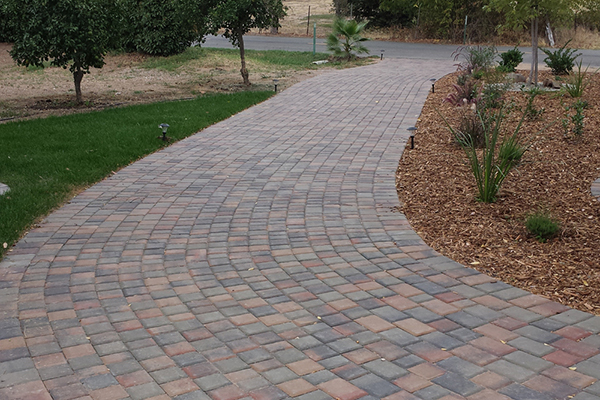 Sacramento tends to be a dry area, and wildfires are common dangers in California. 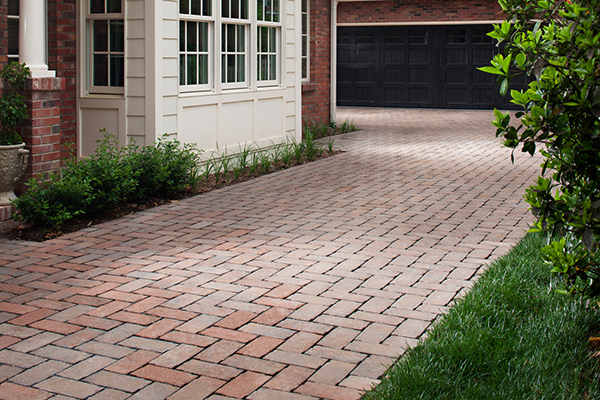 That means that any stray sparks, fallen coals, or flames can be a danger to your home and the surrounding area when the grass is dry, especially if you leave your outdoor BBQ fire a little hot when you go inside for the night. 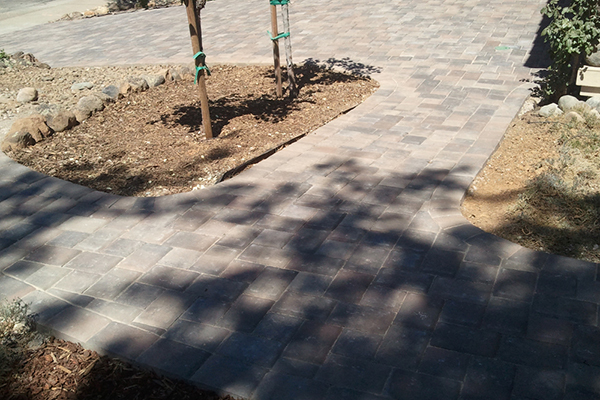 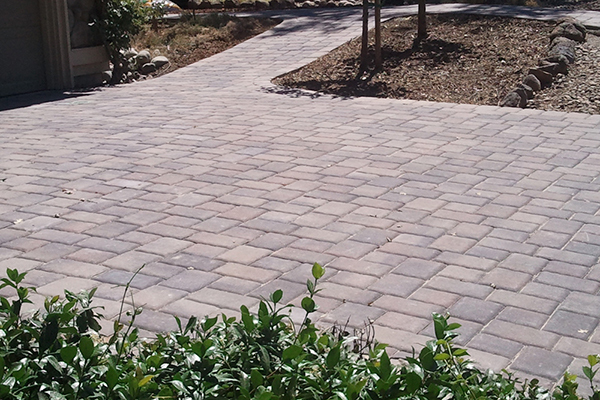 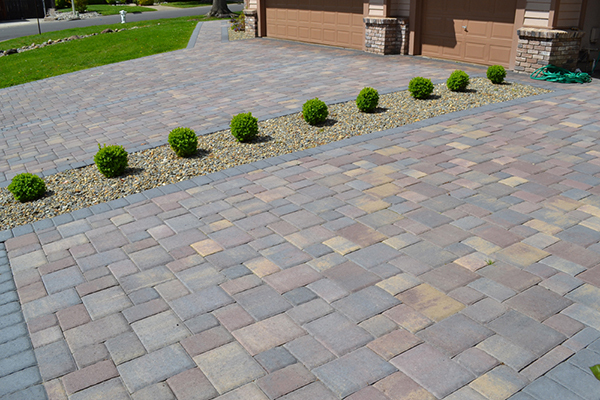 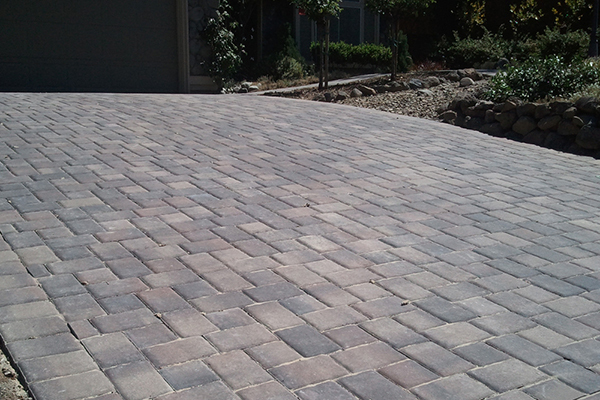 Fortunately, outdoor BBQ paver stones can remove any of this danger, as well as provide you with a beautiful lounging area outdoors where you can enjoy the rest of the evening in comfort. 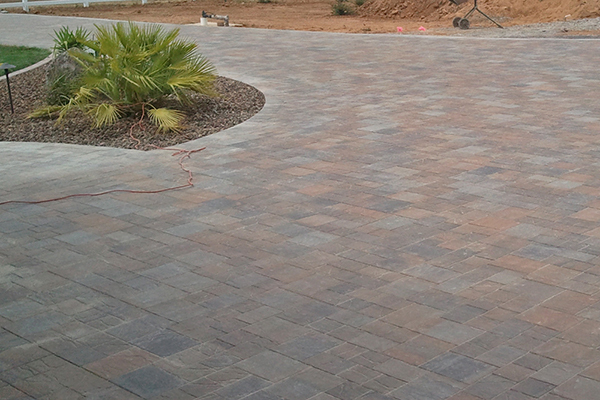 At The Paver Company, we have years of experience designing and installing custom outdoor living areas, including fire pits and barbeque areas. 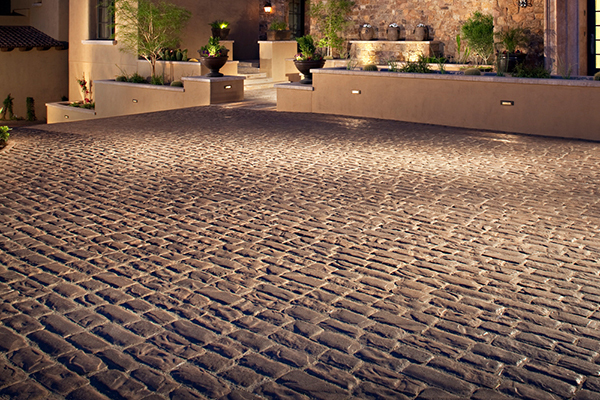 We know that there is nothing more delicious than food cooked over an open flame, and nothing more enjoyable than relaxing outdoors, basking in a beautiful California evening while sitting on a gorgeous custom-designed patio paver application, fire pit application, fire place application or and outdoor BBQ area with paver stones. 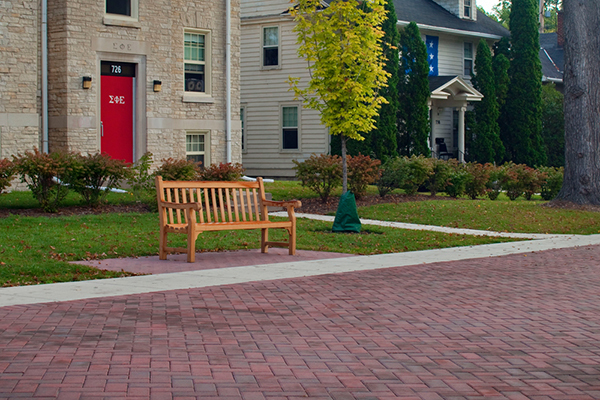 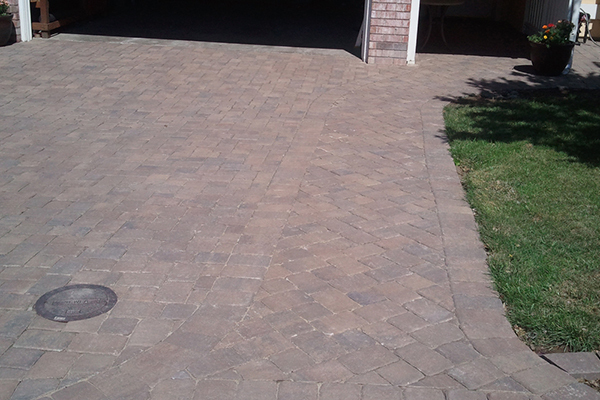 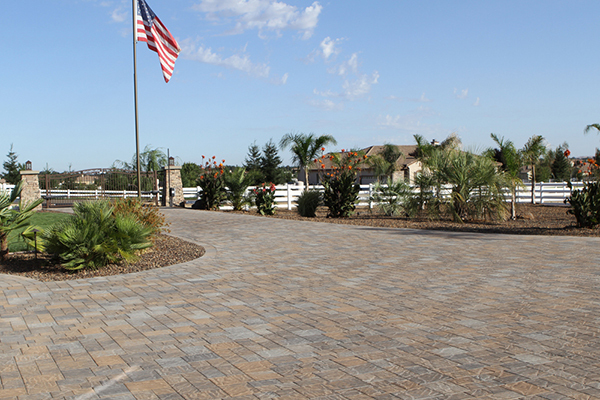 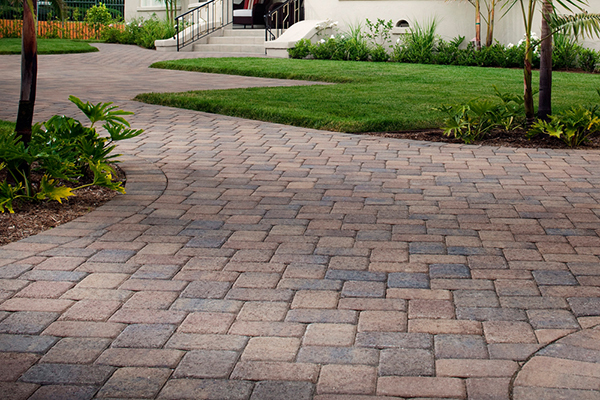 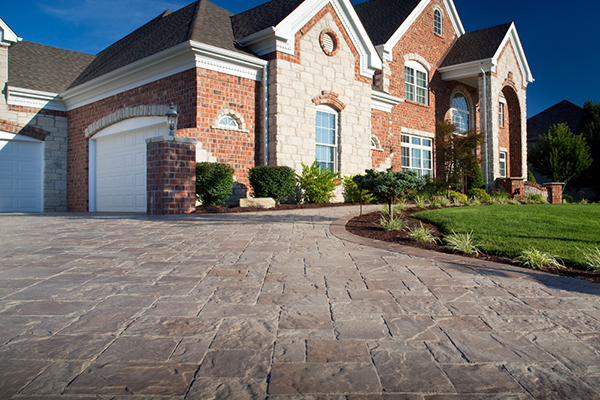 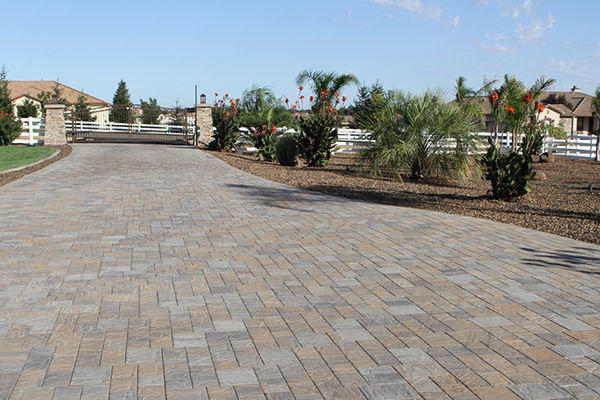 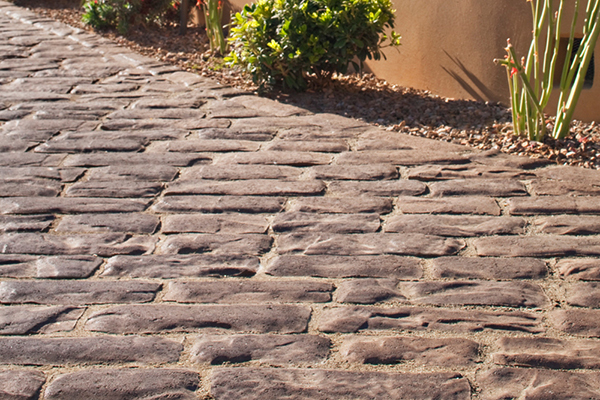 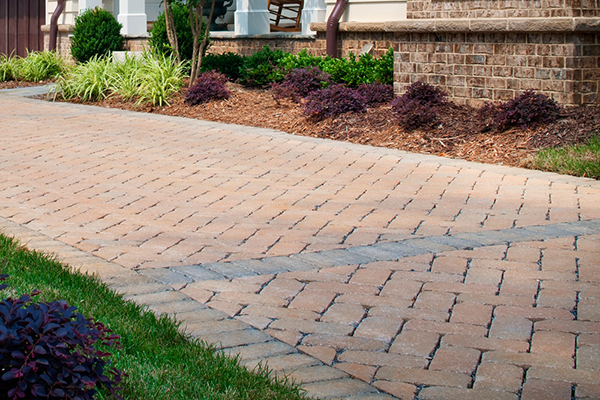 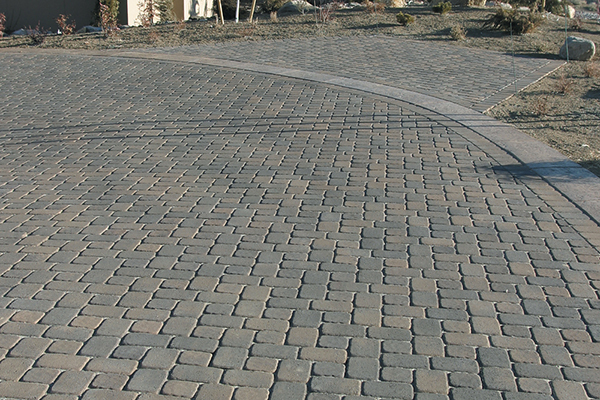 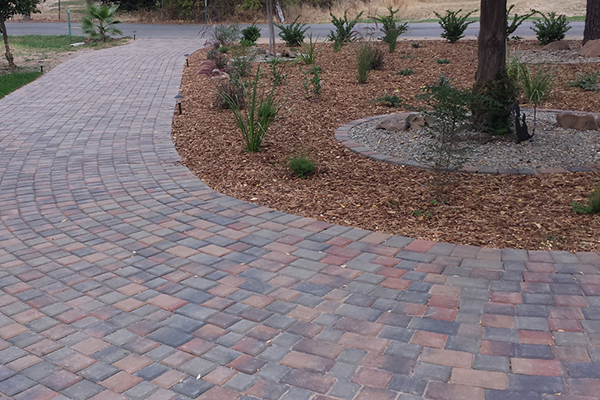 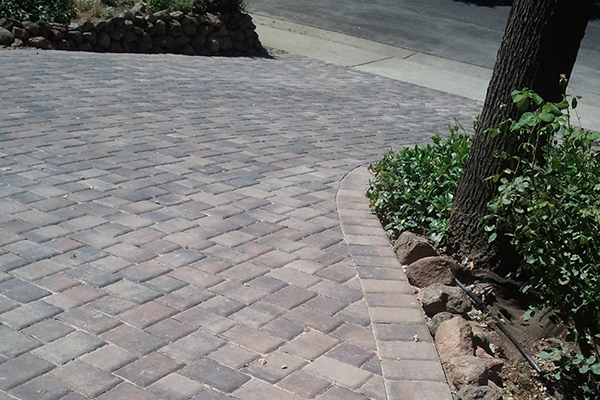 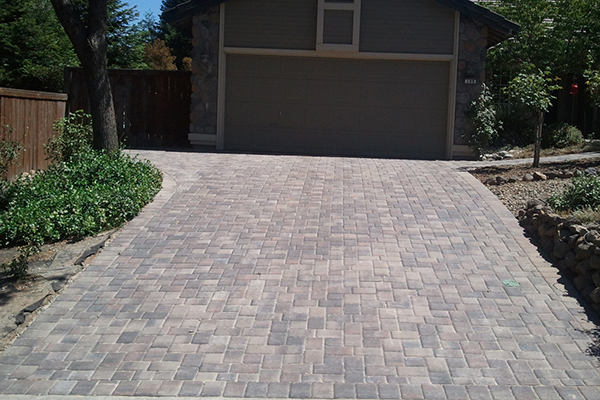 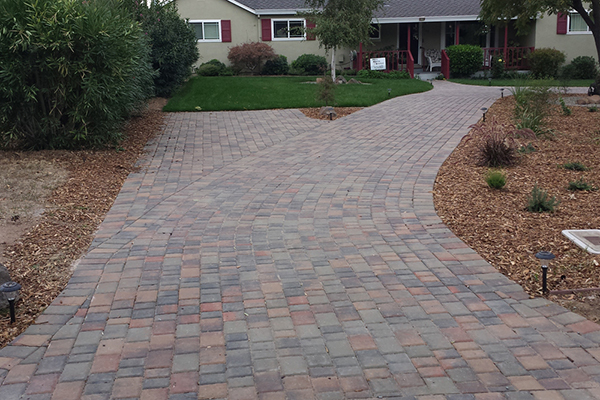 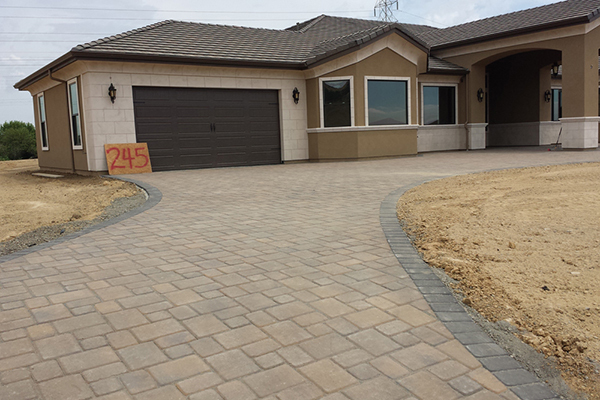 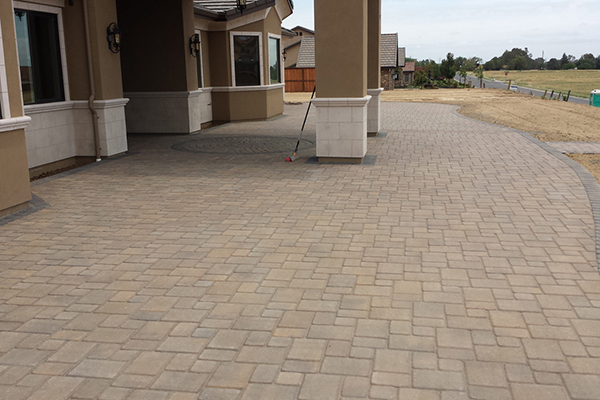 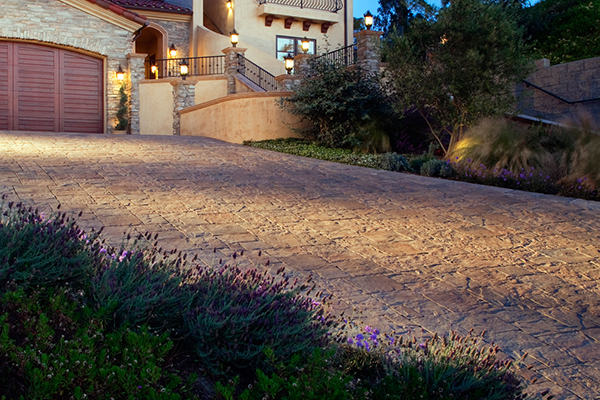 Our paver stones can help you achieve this dream, by giving you classic style and a flawless installation. 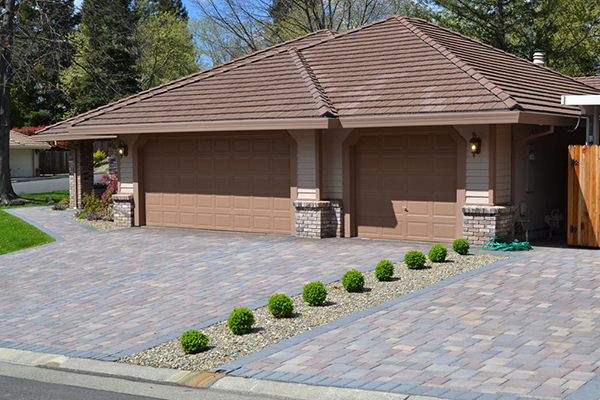 When the breezes blow cooler and the leaves begin to turn colors and fall from the trees, there is something magical in the air that draws us outside. 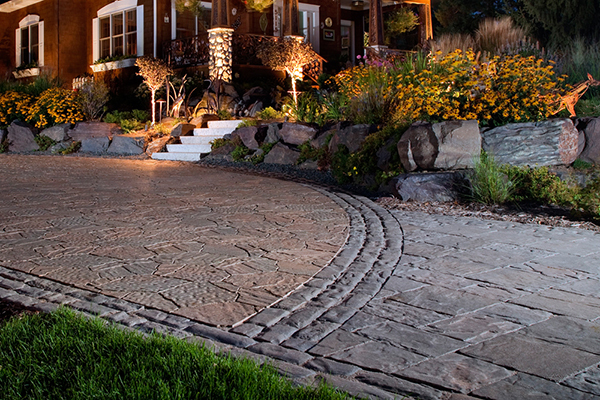 When we have to put on a light sweater to take the evening chill off, it is the perfect time to fire up the grill and enjoy some toasty meats and roasted veggies cooked right there on the open flame. 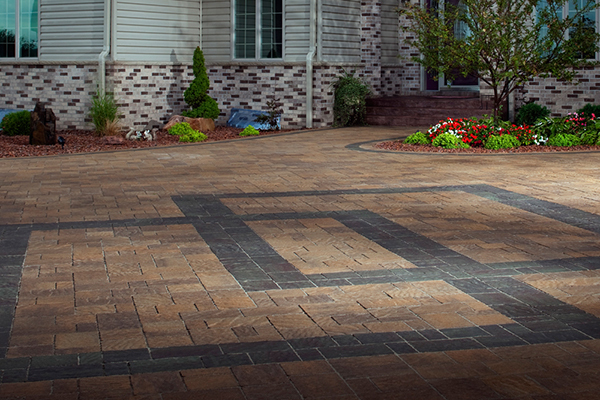 For this up-coming season, enjoy your barbeques in style with a paved outdoor BBQ and patio from The Paver Company! 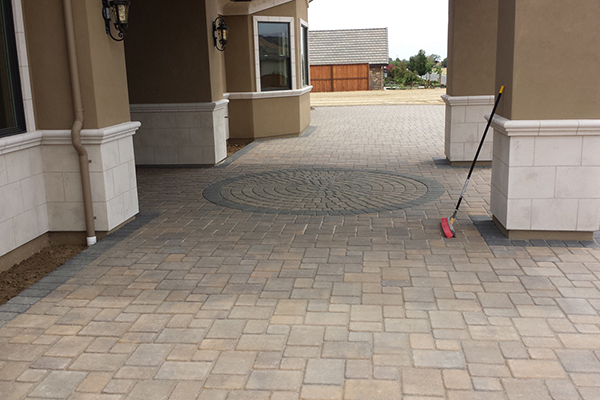 Call us today for an estimate, and let our expert designers and craftsmen help you get an outdoor fire pit and barbeque area. 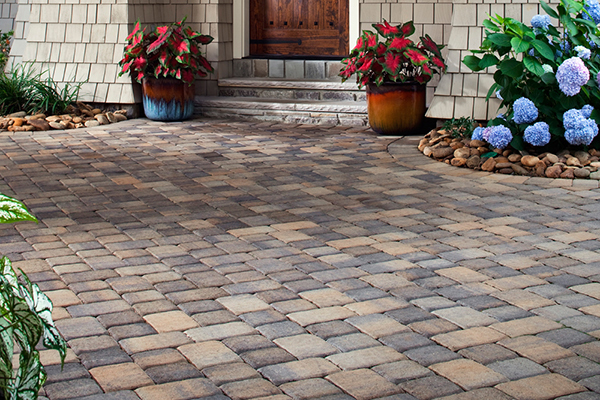 With BBQ Island pavers, you will have something you will love sitting in for years to come! 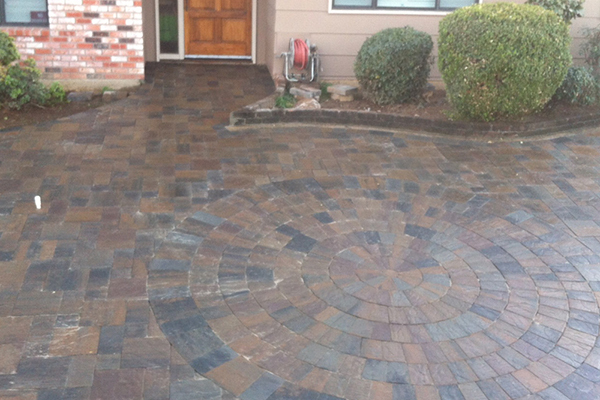 Check out our outdoor kitchen photo gallery for examples of the work we have done for other satisfied customers.